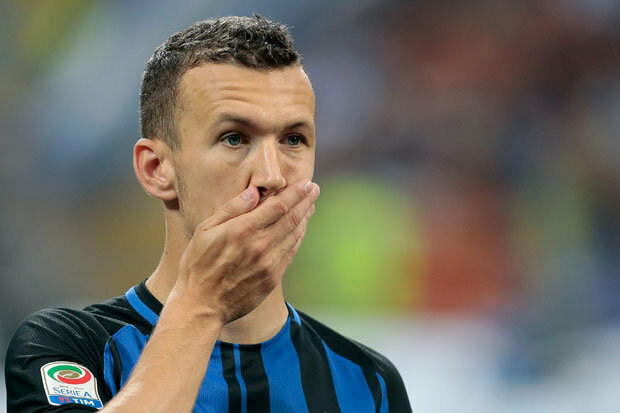 Perisic has courted interest from Manchester United since the start of March when Jose Mourinho had met up with the Croatian’s agent in order to discuss a potential discuss to bring him to Old Trafford. Since then, there have been suggestions of a £40m offer placed on the table with Mourinho keen to add a new playmaker that could make a real difference on the playing field. The likes of Angel di Maria, Memphis Depay and Adnan Januzaj have all flattered to deceive in Manchester, but one could insist that Louis van Gaal rushed with the assessment of Di Maria, who has become a huge hit since with French giants Paris Saint-Germain. Anthony Martial was deemed as the new Thierry Henry on his arrival to Manchester, but he struggled to make an impression last season with just eight goals in 42 outings across all competitions.